The majority of my personal training clients have weight management concerns so we spend a lot of time coming up with plans that they can implement to make positive changes in their everyday life. Not every tip works for every person, so together, we set goals and how to reach those accordingly. 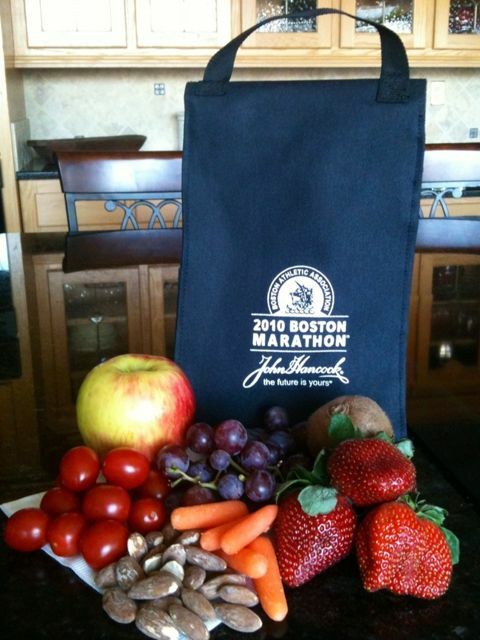 Below are some of my past posts that discuss a variety tips for managing weight loss. Click on any of the blue links below to read the full post…..
You know the feeling – it’s mid-afternoon and you’re starving. You still have a couple of hours until you can leave the office and go home to prepare a delicious dinner, but the rumblings in your stomach are telling you otherwise. 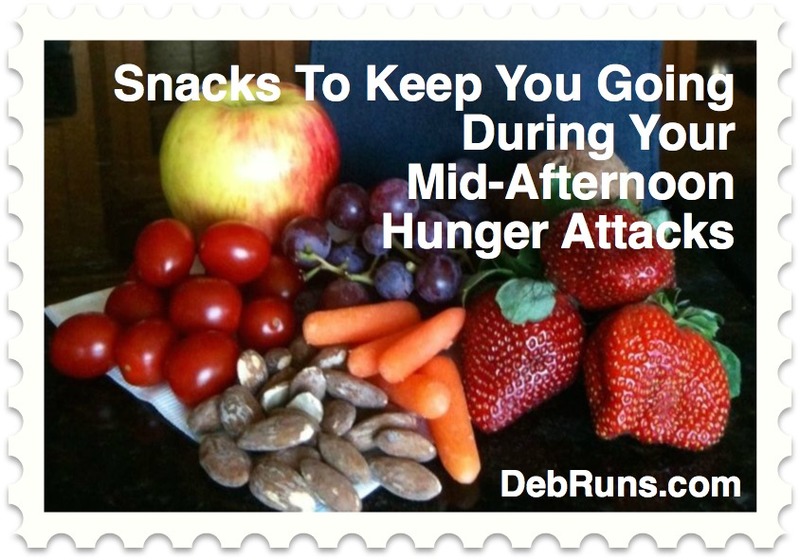 To help you survive, here are some of my favorite easy to prepare mid-afternoon snacks. I learned about the “Never Hungry, Never Full Survival Bag” when I took a class to become a Certified Weight Management Consultant. Jack Broderick, our instructor, was a high energy man who kept you hanging on every word; and yes, he had his survival bag right there on his desk….. 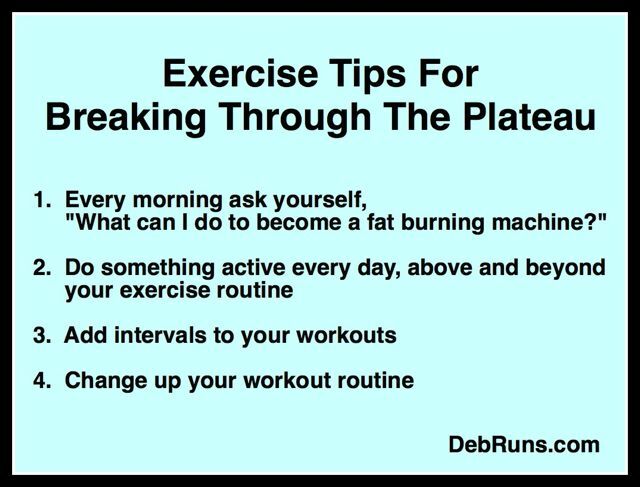 The most important thing to remember during a plateau is to not give up and revert back to old unhealthy ways. Remember that body weight is just a number, it does not define anyone. 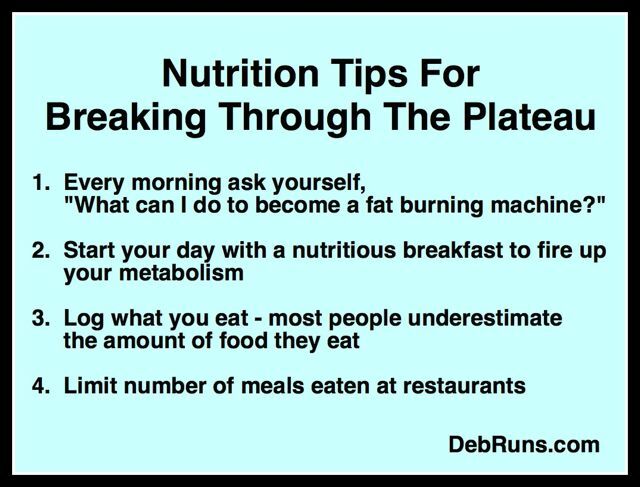 The real focus should be on learning to make healthy food and exercise choices during your healthy lifestyle journey…..
Ah yes, middle age and muffin tops… Fat seems to start creeping in as we hit forty, becomes increasingly stubborn as we hit fifty, and considers our bodies the perfect host by the time we’re sixty. Perhaps there’s a good reason our vision diminishes as our fat stores increase – so we can’t see our bodies changing! 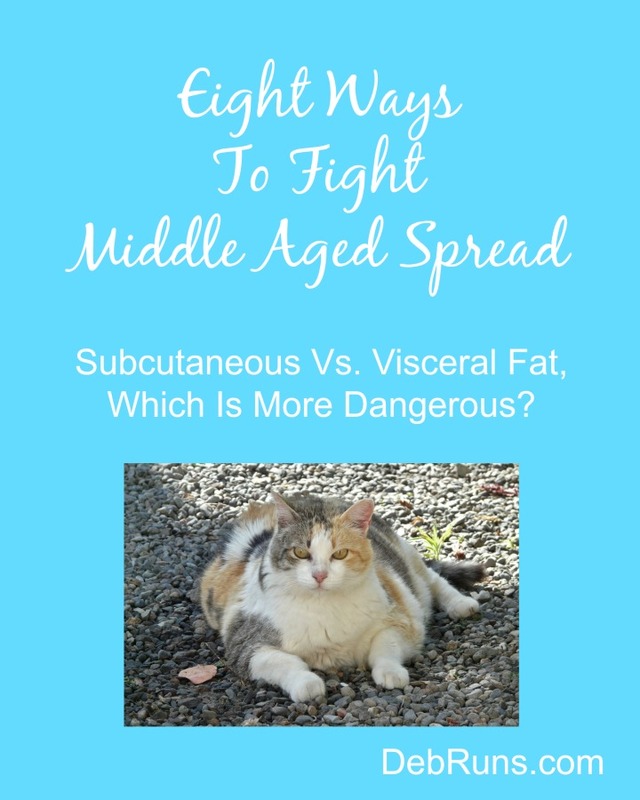 To help fight middle age spread, I’m sharing my best tips for keeping those pounds at bay. 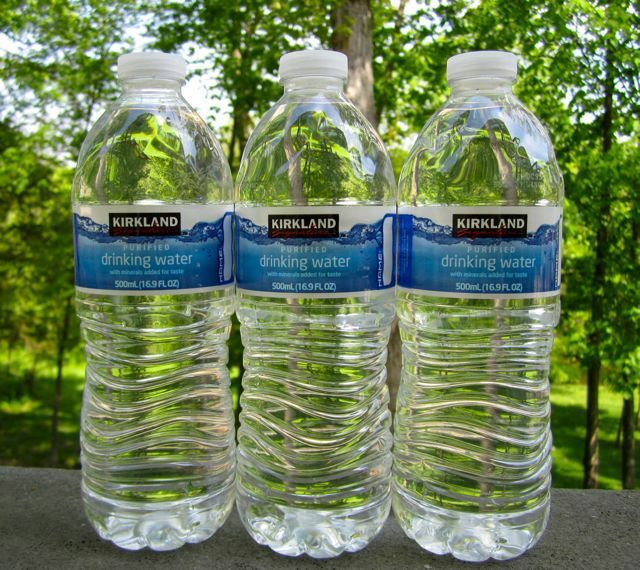 When was the last time you felt totally hydrated? Truly hydrated? In today’s post, I’ll talk about why water is so important to us. In fact, I’ll give you ten reasons to drink plenty of water (in no particular order)….. 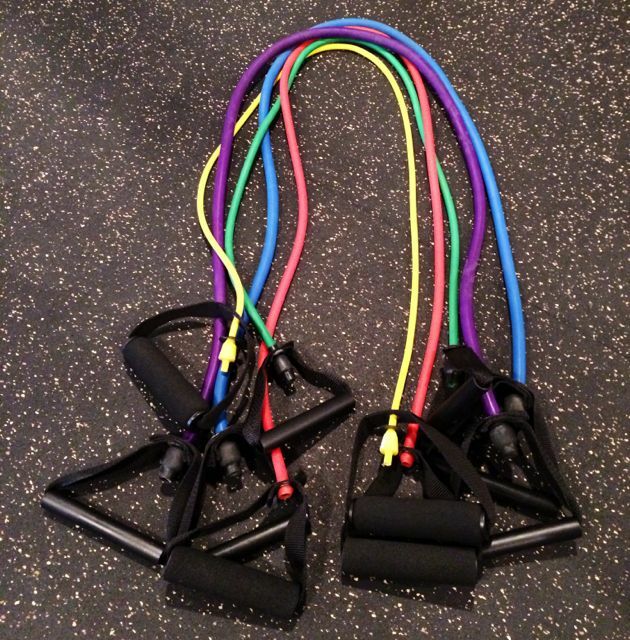 When setting up a home gym, I would recommend starting out with a few pieces of equipment and adding as you get stronger or want to add variety to your workouts. If you have any questions about what to purchase, please feel free to contact me. 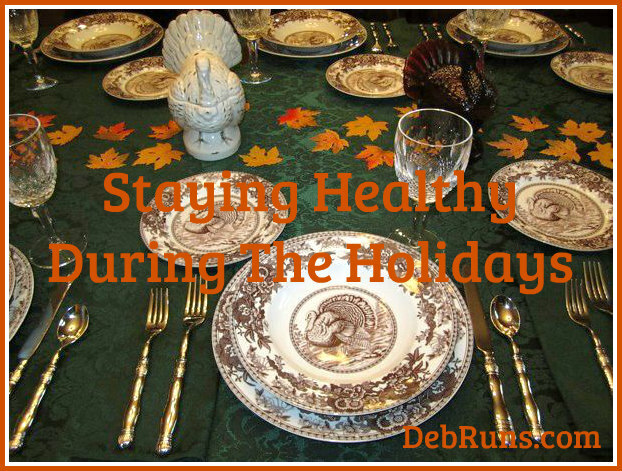 It’s that time of year where temptations abound from Thanksgiving through New Year’s Day, and now is the time to devise a game plan for how to handle eating and working out during the holidays.